The future is now: will you be 4K-ready and storage capable with your Xbox One X? 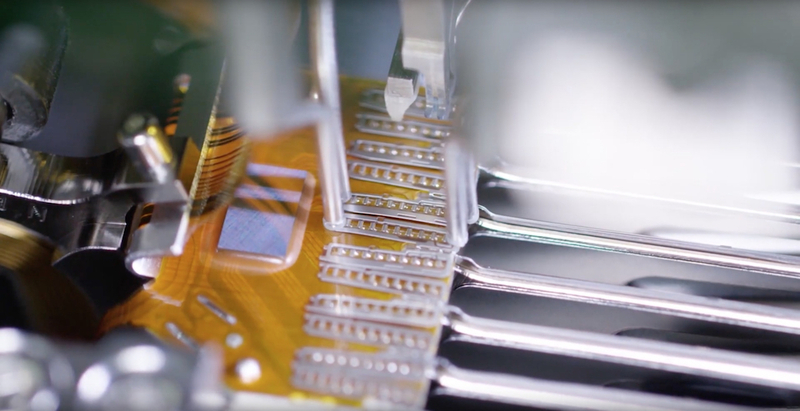 For many, 4K gaming is seen as the future of gaming. Well, that future is here for some. But for others this can be upsetting, as there’s a lot needed to arrive at this future. Between the purchase of a TV that does 4K and supports HDR for the right price, there’s buying the Xbox One X that outputs games in that high-resolution and plays Ultra-HD blu-ray discs. Thankfully, whether you’re preparing or are now ready to serve 4K HDR, there are methods to get your games and your Xbox One ready. That’s right — you can essentially “pre-load” 4K game assets without actually owning an Xbox One X or even an Xbox One S. Doing this before you have the new console can save you time during the transition process from old to new console, and get you playing faster. If you’re like me, you’ve done zero preparation for the upgrade, and didn’t pre-download, backup, or anything of the sort. Then really, this is a pretty easy scenario. You’re pretty much done from the get-go, but there will be some waiting first. 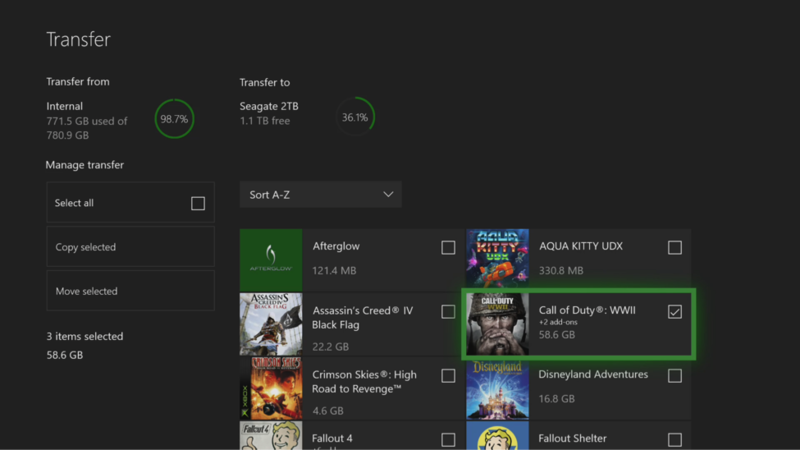 Whether you’re loading a game from a disc or digital download, you’ll be prompted to download an update which will download the “Xbox One X Enhanced” version of it. 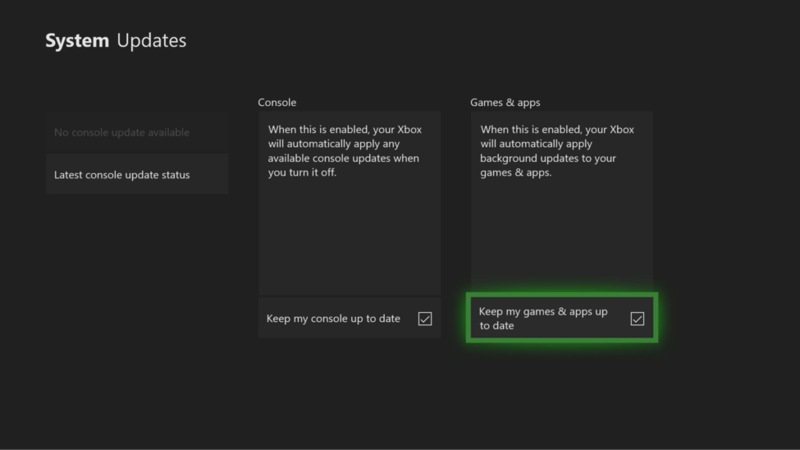 To be sure you get prompted, there is a setting in your Xbox to “Keep my games & apps up to date” (in Settings > System > Updates > Games & apps) that will manage this easily for you. 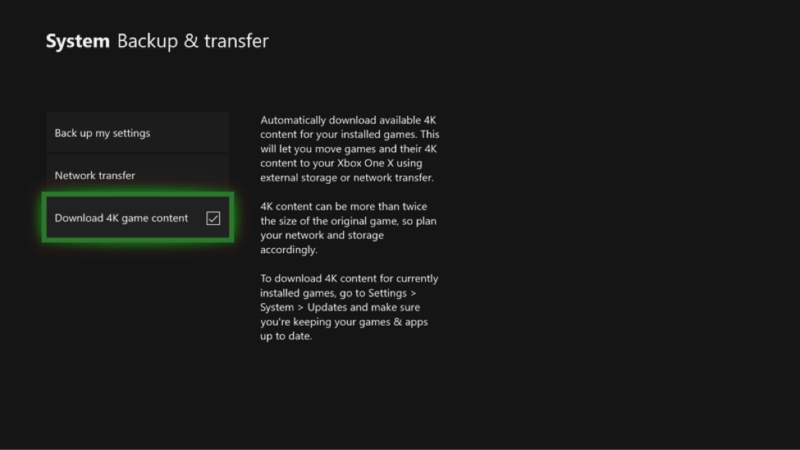 Now, if you already have an Xbox One X, but do not have a 4K TV as of yet, when prompted you can refuse the update so that it does not download this information. 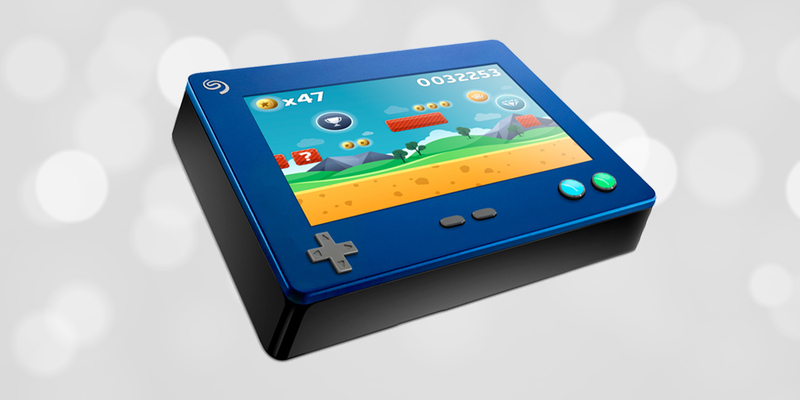 However, by downloading the 4K assets, it will supersample the image to produce a crisper image even in 1080p. 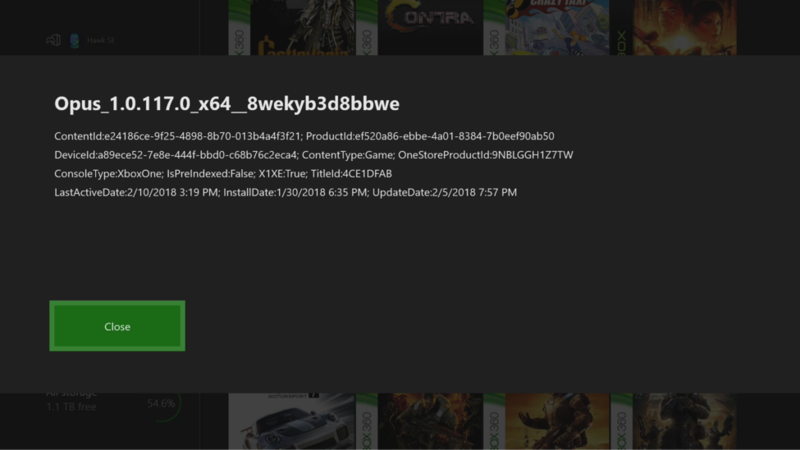 Where can I see I’ve got the “Xbox One X Enhanced” version of a game installed? To confirm you have the Xbox One X Enhanced version of a game installed, press: Right Bumper + Left Bumper + Menu + View simultaneously. This will reveal a lot of debug data, but one of the things you’re looking for (like in the above example) is “X1EX:True”. As part of the preparation process, you’ll need to backup your settings. But you’ll need your external storage setup and formatted first. 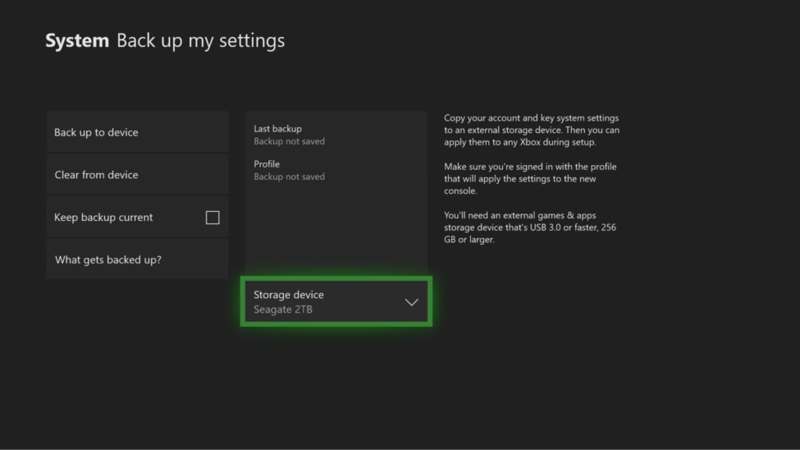 Connect external storage to your Xbox One. 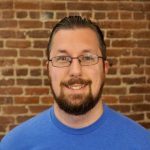 Disconnect the external drive from the old Xbox One. Whenever you’re ready to start the transfer, plug in the external storage to the Xbox One X. Power the Xbox One X on, and follow the on-screen instructions once more to get your settings onto the new console. The final piece to this is moving your games. This is time consuming, but you’ll be able to transfer games from drive to drive faster than re-downloading games from Xbox Live. 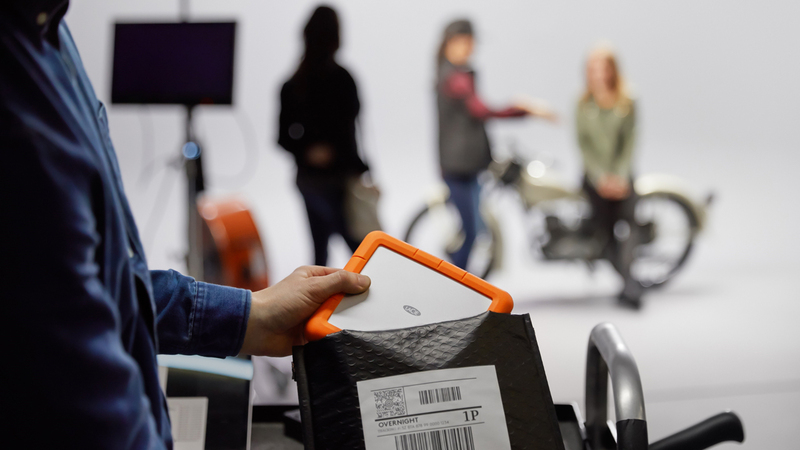 Scroll over to the right and select the drive you plan to move content from. Select the items you plan to transfer. If moving all items, choose Select all. 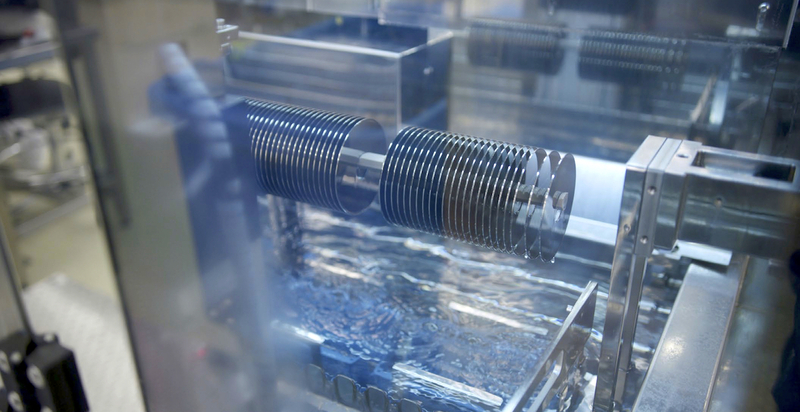 Wait for the process to complete, and then dive in. Between downloading new 4K assets and the games you already own, you’re absolutely going to need external storage, as the internal 1TB drive will fill up quickly. This is what happened to me. 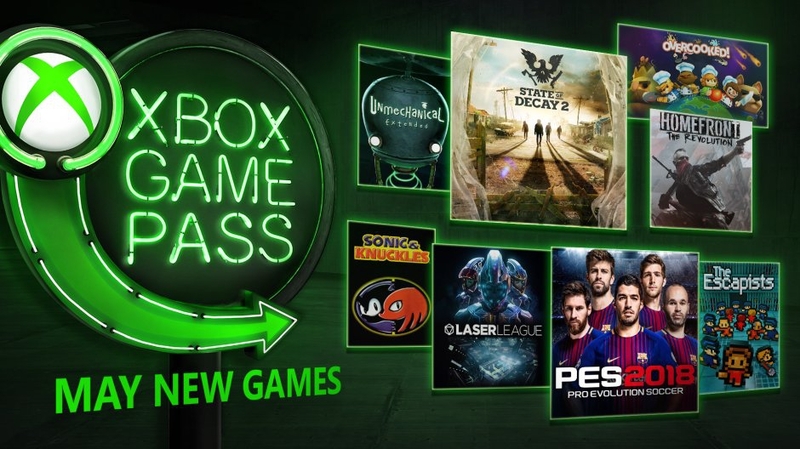 And if you have the Xbox Game Pass, you’ll want to make sure you have available space for Microsoft’s first-party games available in 4K. There are many good external drive choices, including some cool Xbox-game-themed drives like the Sea of Thieves special edition below. Whether you have a 4K or 1080p TV, an Xbox One, or an Xbox One S, there are ways to get yourself prepared for the future. That future is here, and it is glorious. Taking the time to prepare, transfer data, and expand your storage will make this a smooth transition process, to get you back to gaming as quickly as possible.